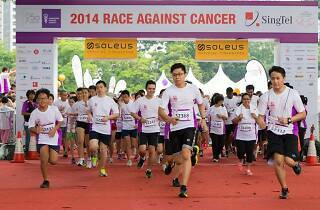 Sweat it out for a good cause at this run, now in its eighth edition. 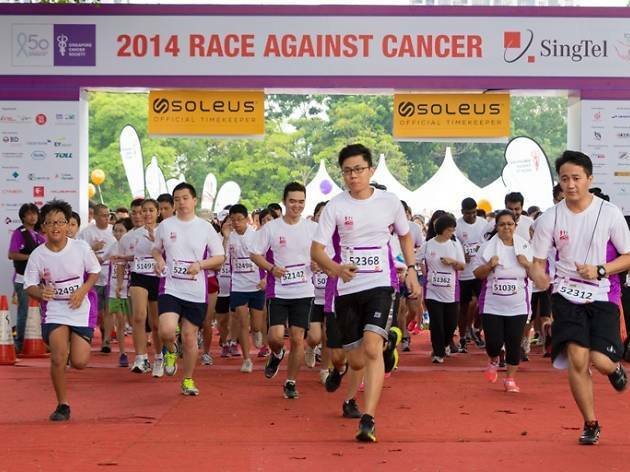 Organised by the Singapore Cancer Society, this race aims to raise funds for cancer treatment subsidies, welfare assistance, cancer rehabilitation, hospice care, screenings, research and public education initiatives. Sign up for a 5-kilometre fun run, or 10- and 15-kilometre competitive runs.